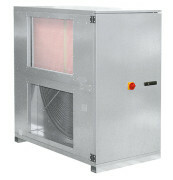 Harmanns air conditioners are perfect for those who expect silence in ventilated rooms. 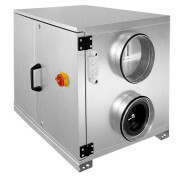 SALVA are units with heat recovery (recuperation to 85%). However RLI centrals, thanks to little space occupation and high efficiency (vmax = 9750 m^3/h), can be installed in places where none of big units would fit. All units comply with ErP directive.